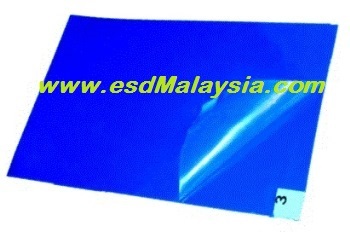 1) Film Thickness : ~40 ​​μ ( Micron ) . 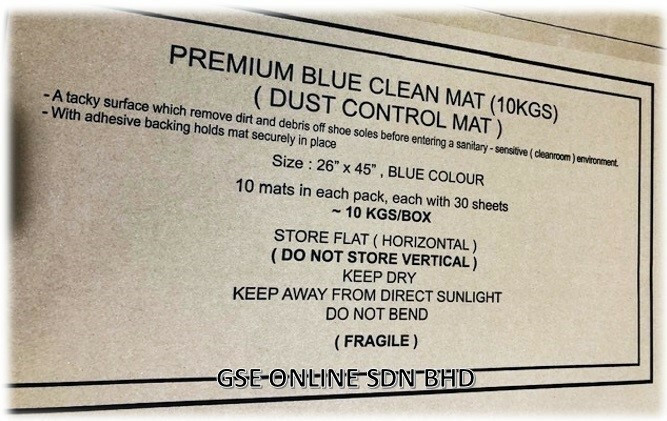 2) One single mat consists of 30 sheets PE ( Polyethylene ) layers - easy to remove after contaminated . 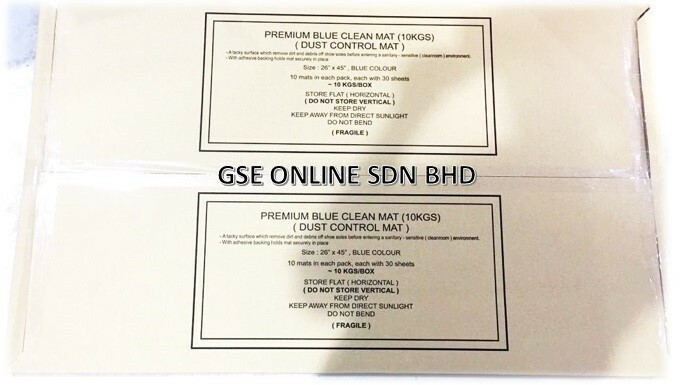 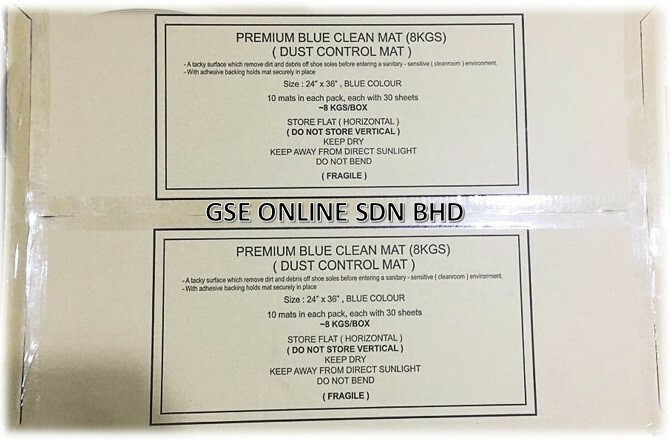 4) ​Mat Colour : Blue . 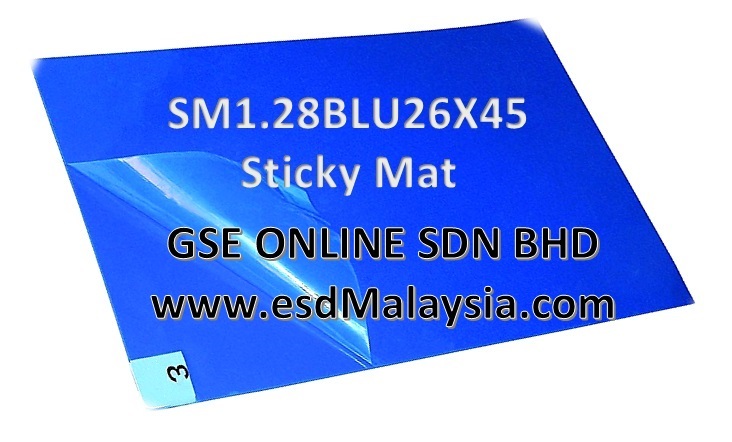 ​Carpeted ( Lay loose ) Sticky mat at front entrance , step on the tacky surface for about ( 2 ) / few seconds before entering room .